Muktinath Tour from Gorakhpur via Janakpur is the tour package to Muktinath Temple for those visitors who are traveling from India to Nepal. The 05 days package will cover almost all the places need to visit during the Muktinath Temple visit. During your visit to Nepal, you will be escorted from Raxaul/Gorakhpur to Pokhara. Afterward, you will be escorted to the Muktinath Temple. While returning, you will be taken to Janakpur, the holy site of Nepal or Goddess Site (Janaki) was born. Day 4: Fly to Pokhara & drive to Janakpur. Any expenses caused by reasons beyond our control such as flight delays, rescheduling or cancellations, any accidents. Medical evacuations, riots, strikes, etc.. Any tips to drivers, hotel staff, any meals apart from the ones mentioned above. 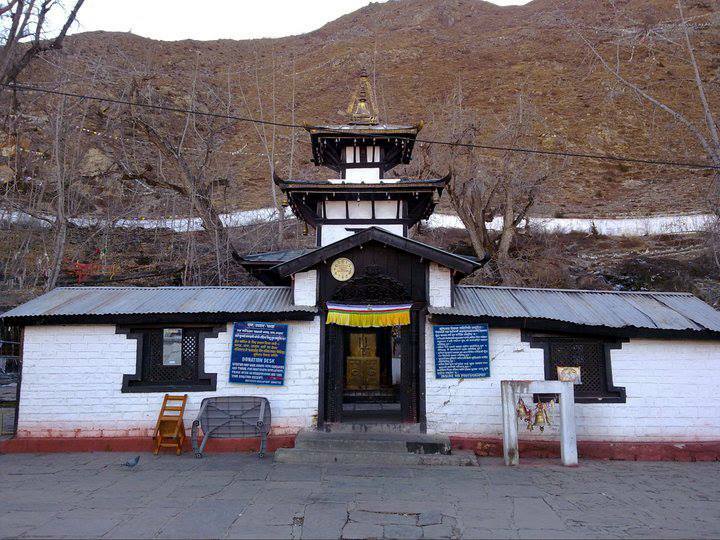 Muktinath Temple Tour by Jeep (Road) is the easiest and the safest tour to Muktinath Temple. A large number of people visit Muktinath temple every year because it is easy and affordable for all the level of people. 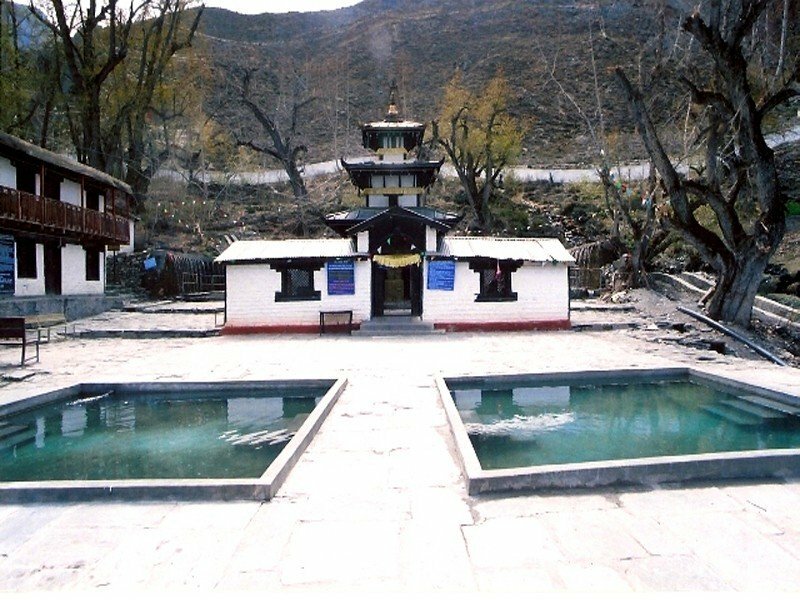 People believe that once you visit Muktinath Temple and take bath there, then it carries away all your sins that you have done in your lifetime. In this tour, you will explore the different places of Kathmandu and Muktinath Temple. You can also explore different lifestyle, culture, and tradition of the different person, caste, etc. Muktinath Temple Tour for Nepalese is an appropriate tour for the Nepalese client want to make trip by Jeep .. 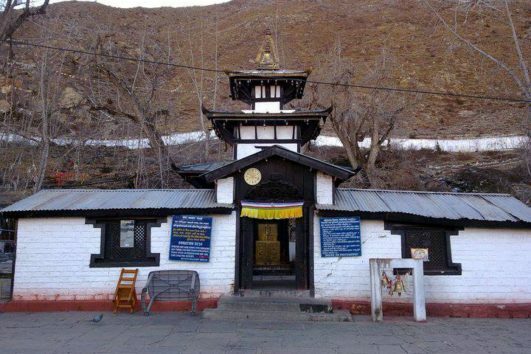 In Muktinath Temple Tour, you can have a Darshan of Muktinath Temple and explore its surrounding. 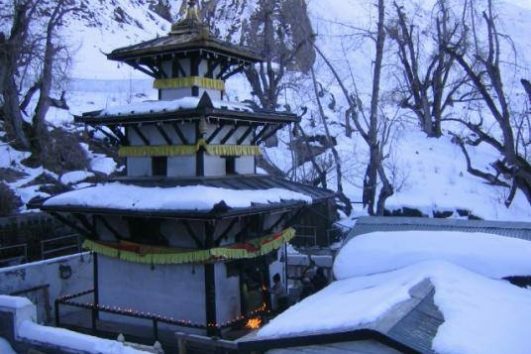 This tour is just for 4 days where you will visit Muktinath Temple in a short period of time. 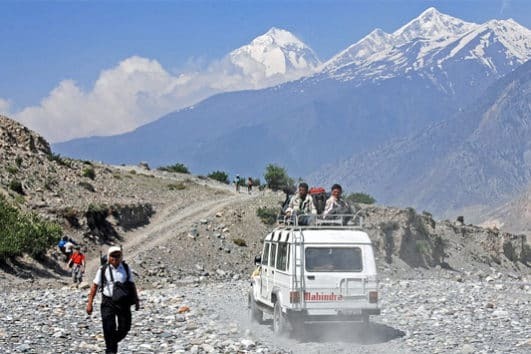 2 Nights and 3 Days Muktinath Tour by Flight is another shorted tour designed for our guest who has less time for travel yet want to explore more about Muktinath Temple and its surrounding. In this package, you will fly from Pokhara airport to Jomsom airport, afterward you will drive to Muktinath Temple by Jeep. Early in the morning, you will be picked from a Hotel, Pokhara and drive to Muktinath. You get a whole day to explore Muktinath Temple and its surrounding if you prefer to take this package.